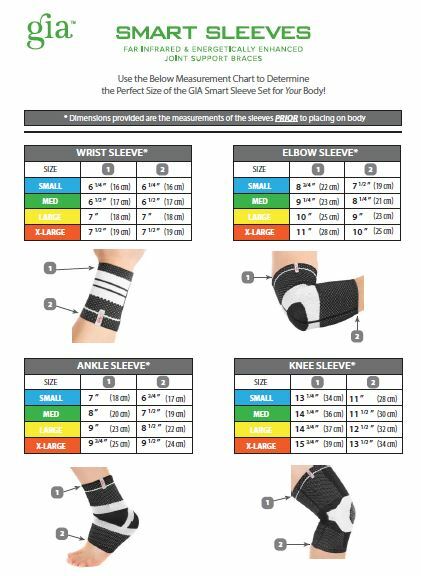 The GIA Smart Sleeve for the wrist is designed to help maintain wrist health by providing warmth, compression and support where it is needed most. 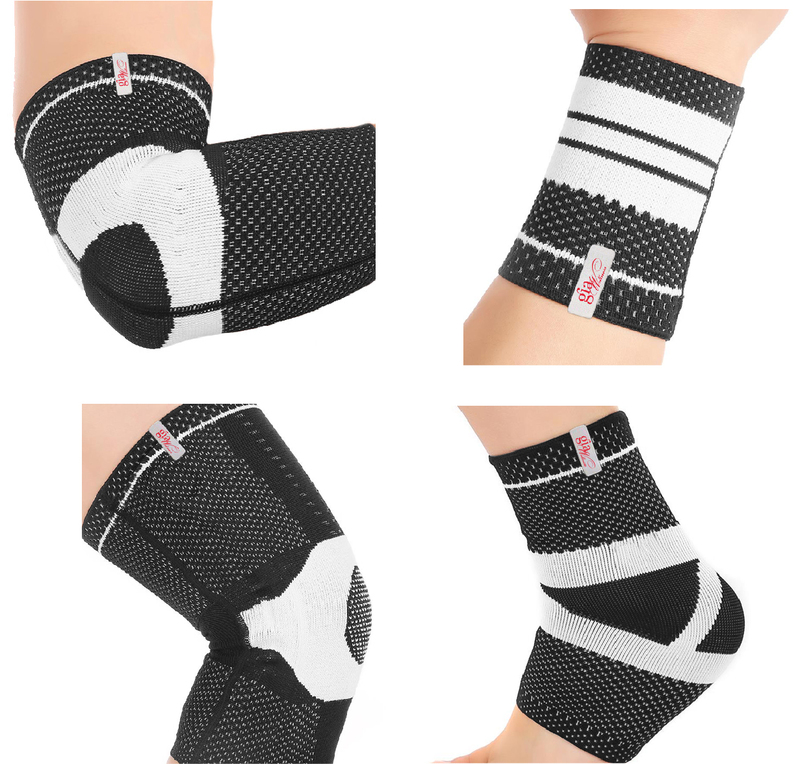 The power of GIA’s proprietary Energy Resonance Technology (ERT) combined with the customized fit of the Far Infrared wrist sleeve supports the joint while leaving the thumb and fingers free for full range of motion. 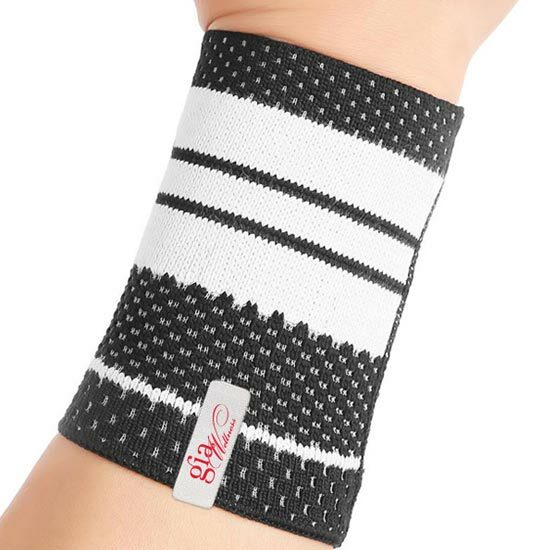 The firm support of the GIA wrist sleeve will help keep the wrist aligned and limit movements that would be painful or disruptive to the joint.